In VIDEO1 watch as a new residential construction is measured and encoded and sent into a CAMA in well under 10 minutes utilizing the PRC Power Pad software. In VIDEO2 viewers are shown a demo of our new powerful global mass property change ability. Are you a tax assessor in NJ? 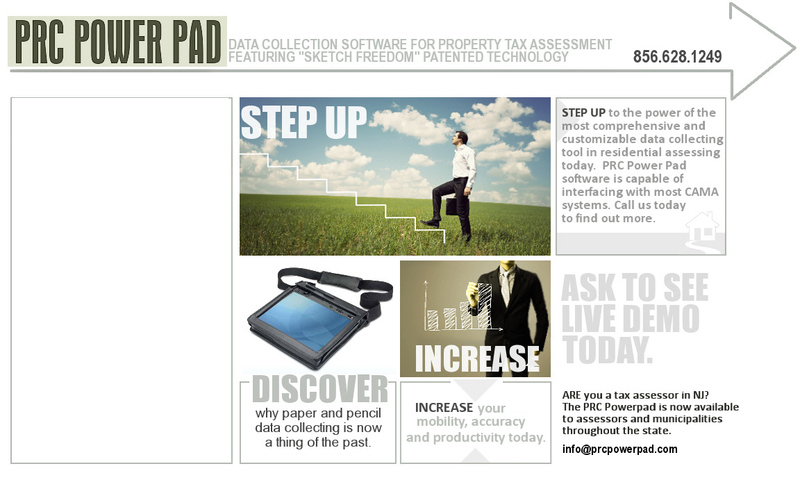 and power of the PRC PowerPad.